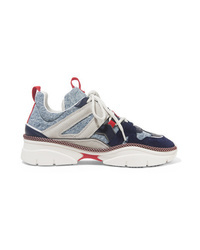 Isabel Marant Kindsay Denim Suede And Leather Sneakers $735 Free US shipping AND returns! 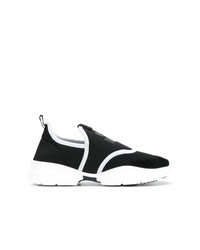 Isabel Marant Kaisee Mesh And Neoprene Slip On Sneakers $248 $495 Free US shipping AND returns! Isabel Marant Kindsay Suede Leather And Mesh Sneakers $590 Free US shipping AND returns! 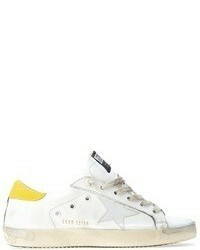 Isabel Marant Lace Up Low Top Sneakers $532 Free US Shipping! 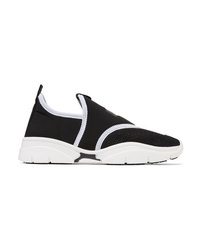 Isabel Marant Slip On Sneakers $392 Free US Shipping! 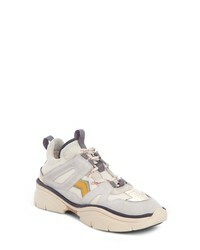 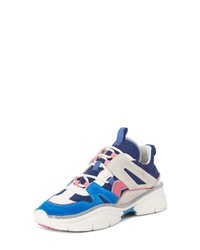 Isabel Marant Kindsay Sneakers $371 $470 Free US Shipping! 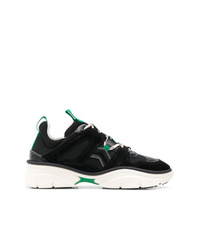 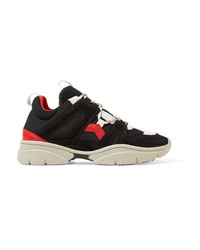 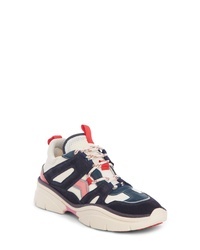 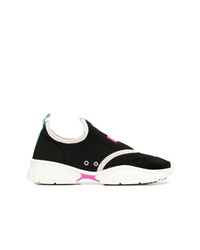 Isabel Marant Neoprene Sneakers $196 $392 Free US Shipping! 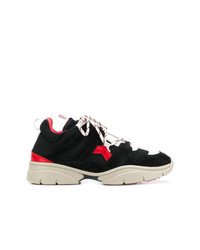 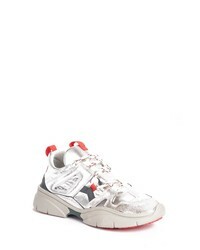 Isabel Marant Kindsay Sneakers $282 $470 Free US Shipping!